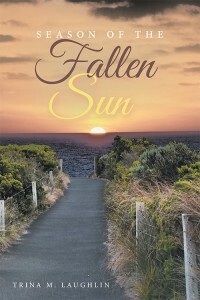 Home › Blog › Blog › Tomorrow is my first “Season of the Fallen Sun” book signing! Tomorrow we all head to to the Rochester Brainery for my first book signing! I’m so excited to see everyone and launch what has been a labor of love off into the world! When my youngest child was killed in an automobile accident shortly before Christmas 2007, I began to write. 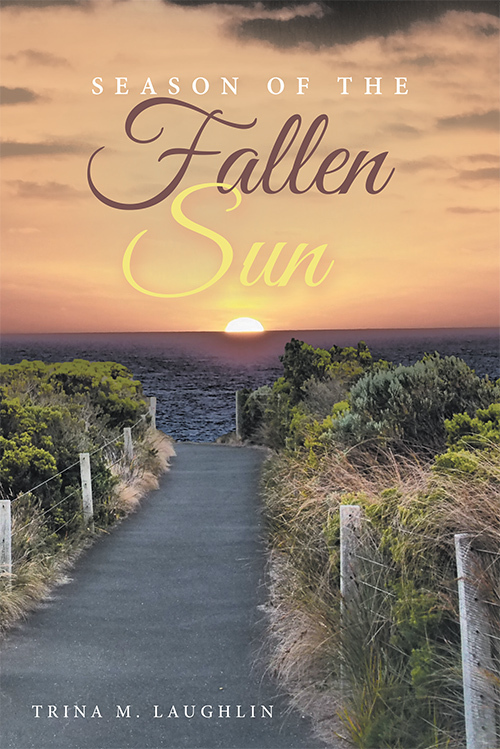 My writings transformed into, Season of the Fallen Sun, a memoir that takes readers through my journey through grief. As I wrote, it became apparent to me that I was both a mother and a trauma therapist, and at some point I began to believe that my feelings were not exclusive to me. I realized that my expression of my feelings might help someone else who might be suffering a similar loss. “Season of the Fallen Sun” juxtaposes the painful and dark parts of grief, with the healing, hopeful and restorative parts. It provides a life raft called identification, for those who have experienced a similar loss. It also provides a tool called understanding, for the friends and family who support the person who has suffered the loss. Books will be available for purchase, or bring your own copy for signing. Refreshments will be served. During the event, I will read a chapter from my book. Stay tuned for pictures from what I’m sure will be a wonderful event! 2 Responses to Tomorrow is my first “Season of the Fallen Sun” book signing! It was a remarkable day at Rochester Brainery on Sunday. A very supportive crowd helped us launch Season of The Fallen Sun into the Rochester market. Being able to listen to stories about how the book has spoken to people, and even helped facilitate their healing was such a rewarding experience. I look forward to more readings and book signings. Stay tuned!